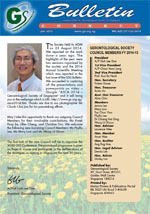 This is intended to keep members up-to-date with the Society's activities and other relevant events, meetings, courses and new publications. 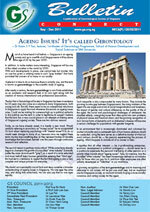 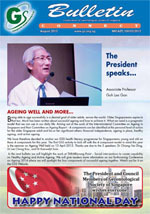 Four issues a year are sent free to members. 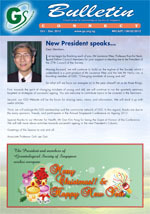 Yet another work year is soon drawing to a close. 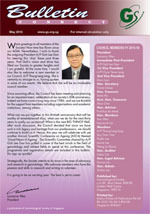 It has been a quiet but nonetheless busy year for the Council as we discussed and brainstormed on a few key issues related to the work of the Society. 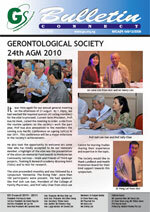 The Society was founded in 1986 with the aim of helping people understand gerontology, or simply put, the science of ageing. 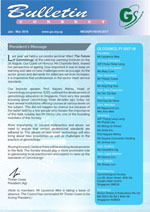 Our purpose still remains very relevant today but perhaps what needs relooking at is the how and what we do to achieve our mission. 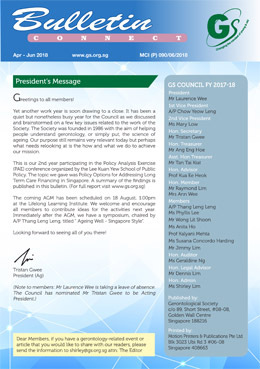 The coming AGM has been scheduled on 18 August, 1.00pm at the Lifelong Learning Institute. 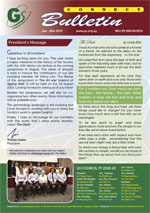 We welcome and encourage all members to contribute ideas for the activities next year. 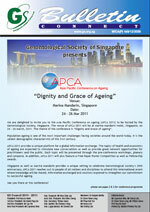 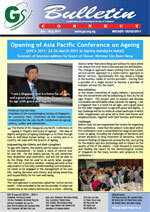 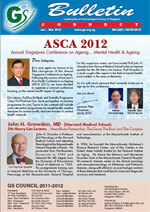 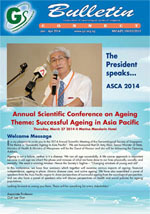 Immediately after the AGM, we have a symposium, chaired by A/P Thang Leng Leng, titled “ Ageing Well - Singapore Style”. 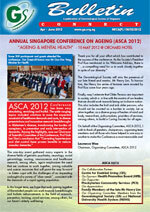 Looking forward to seeing all of you there! 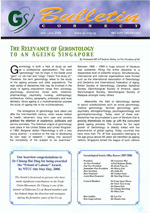 Acrobat Reader is required to view the bulletins. 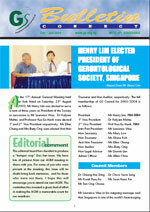 Click here to download Acrobat Reader. 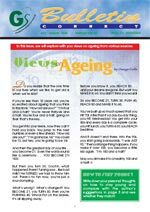 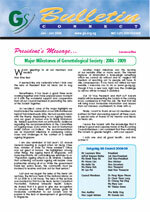 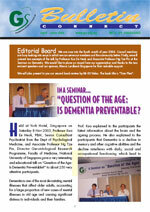 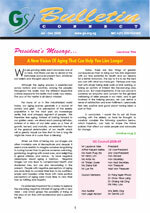 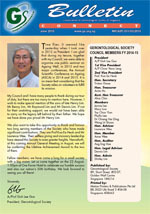 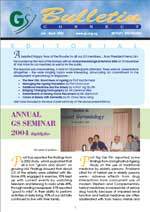 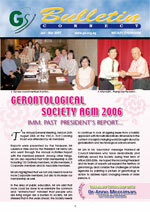 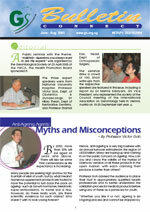 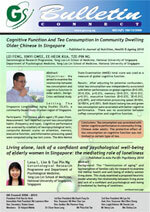 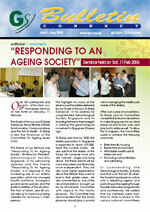 ©Copyright Gerontological Society of Singapore 2008/2009.